I think I saw a teaser for a new Young Gohst design recently, but haven't heard any news in a while. I'm assuming Assembly 20 has consumed most of Ferg's time. Any news or updates though on the future of YG? Re: More Young Gohsts coming? Wow. Can't believe the Sepsis release was over a year ago. Bumping this because I'm craving more YGs. Forget whether these are on hold (ceasing production) along with the 6" Squadts. If not, hoping to see more YGs in the future. Young Gohst by Ferg x Grody Shogun is back for Fall 2017 in a series of special micro run releases! First up is the Young Gohst Experience! 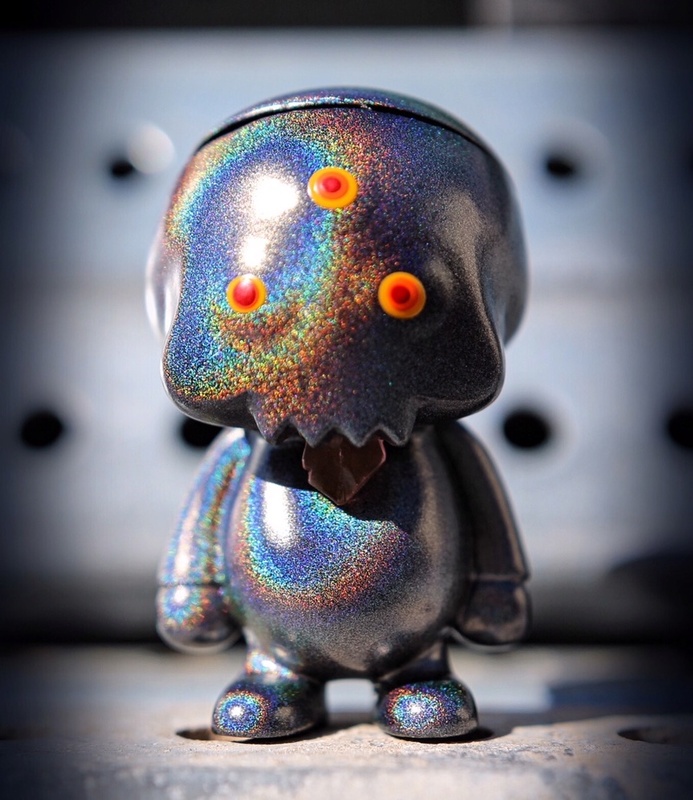 Holographic, all over color changing paint with handpainted eyes! 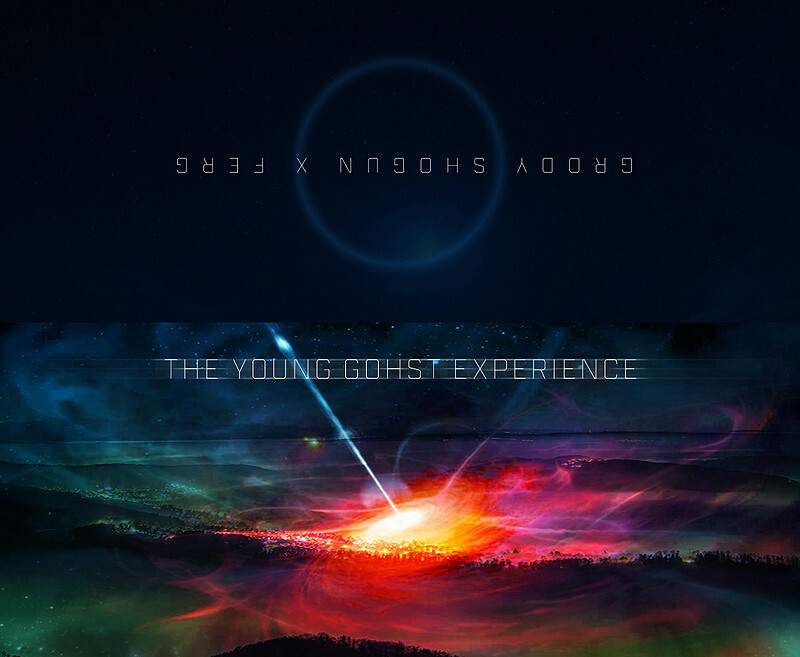 The Young Gohst Experience will be available next Saturday, October 14th at Noon Pacific Time. $45 usd + shipping, one per customer only please due to limited quantities on micro runs. Sold blind - different tongues possible! From our good people, Lulubell. YGs are still the only thing I collect with any dedication, and I've never sold one on. I'll be all over this. Shame it's just one per, but I can appreciate giving everyone a fair shot. Fuckkk. Just checked back in and so excited to see this! Sweet! I'll try for this one! It would be my first YG! Hell of a colourway to start with; this has to be one of my favourites so far. I hope we both come out lucky. Nice. Gonna have any without the painted eyes? Yay! I got my first young ghost! I'm sorry to hear that, I'm glad you're okay. Always best to go with another person. glad to hear you're ok, can they be reported to the police and traced thru their ip or otherwise? They ship fast. But mine has paint chips. I'm not happy about it. Pimp_Nugget wrote: They ship fast. But mine has paint chips. I'm not happy about it. I am sure lulu will send out a replacement. Have you reached out to them about it? I did and they are going to replace the fig. It's pretty rare that a company actually cares enough to take care of an issue and in such a quick manner. Very quick of them. Hoping mine comes without issues of course, but it's nice knowing we're in good hands. Goddamn I love YGs. I think I see some YGs in this photo from Lulubell's DCon booth: https://www.instagram.com/p/BbVmo6MnDzv/ Headed that way in a few minutes. I was hoping for an exclusive, or maybe some one-offs. We'll see.